September 6th: Colombia is the most dangerous country in the world to be a trade unionist. According to United Nations figures close to 3,000 trade unionists have been killed since 1986. Human rights defenders are also regularly attacked. 37 human rights defenders were killed in the first six months of 2013. State authorities are directly involved in many of these killings. 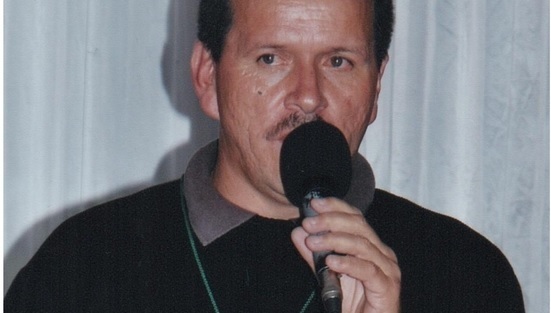 On Sunday 25 August 2013, trade union leader Huber Ballesteros was arrested and sent to prison. For many years Huber has actively defended the rights of Colombia’s peasant farmers and promoted increased equality in Colombia. At the time of his arrest he was involved in organising strikes and protest action across the country. His arrest is a clear and unashamed attempt by Colombian authorities to punish him for his activism in defence of workers, peasant farmers and for social justice. His release must be secured to send a clear message to the Colombian authorities that using courts and prison cells to punish political opponents will not be accepted. Please click here and take a few minutes to send a petition for Huber Ballesteros’ release. This entry was posted in Solidarity, Uncategorized. Bookmark the permalink.